Finally, my 31 year old, 1987 Nissan Maxima Wagon has a "twin" who is kindly offering to donate spare parts, to keep mine running. 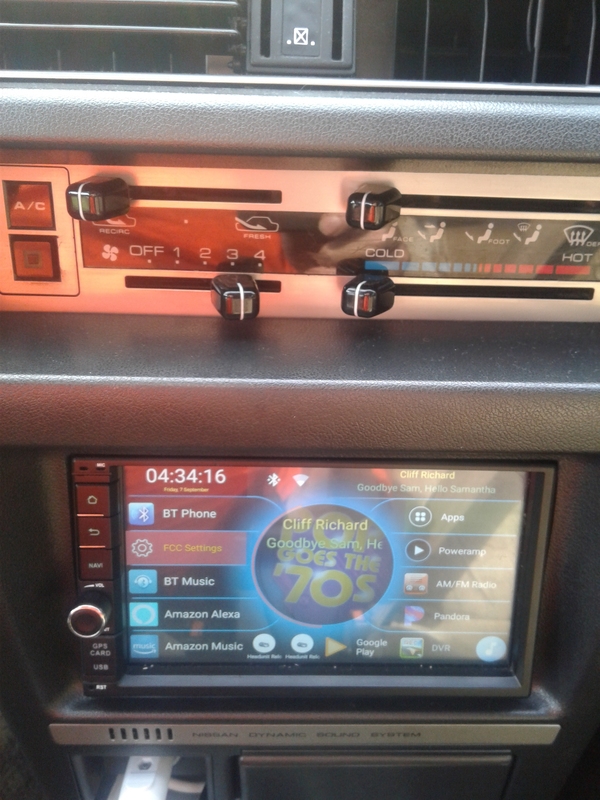 My original now has entered the Modern Tech age, with a High Power Android head unit, with GPS and more apps than my Smartphone !!! Last edited by Scopesys; 09-07-2018 at 07:27 PM. How many miles on that VG30E?